Properties for rent in Al Gharrafa are what you’ve been looking for; they have everything from the location, to the amenities, to affordable prices. It’s a great location to raise a family too. Here is what you need to know about the neighborhood. Where exactly can you find properties for rent in Al Gharrafa? Location is a major plus when it comes to Al Gharrafa. The neighborhood is situated in close proximity to two hot destinations, Doha City Centre and Doha Education City. With that location, you can easily access the main roads and areas of Doha. Properties for rent in Al Gharrafa come in many forms and shapes. First of all, you can rent an apartment. This apartment can be in either a high or a low rise tower. You will be impressed with how well-maintained the living spaces are. If you’re lucky, your building would have things like a gym or a swimming pool. Apartments are spacious, you can find 1,2,3 bedroom-apartments or more. However, they are suitable for smaller families and young professionals. If you’re moving with a bigger family, a villa would be more convenient. Villas have all the extra space your family needs. Usually, the villas in Al Gharrafa are found in gated compounds; this is great because gated compounds offer higher-quality lifestyle; you have parks, green areas, swimming pools, and gyms. 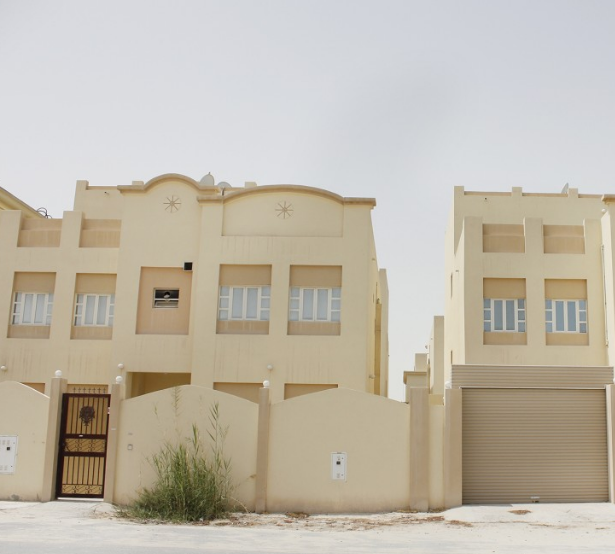 Compounds are a very popular choice for families in Qatar. Finding your furnishing of choice at Al Gharrafa is not a problem; there is a mix of fully furnished, semi furnished, or unfurnished properties to choose from. All properties have beautiful exteriors, especially villas; they have beautiful Arabic-inspired designs. You’re probably thinking about the amenities now. Properties for rent in Al Gharrafa are very well-served. The neighborhood has a great access to some huge shopping facilities like Lulu Hyper Market and Landmark Mall. Getting your shopping done was never easier. Being close to Education City is very convenient for many families especially those who work there or send their children for education. Al Gharrafa is the number one family choice in Doha, for local and expats. 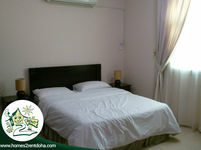 With all the amenities and great location, one would think that properties for rent in Al Gharrafa are expensive. On the contrary, renting in Al Gharrafa does not break the bank; it’s a very great living option for people on budgets. The neighborhood is a property hotspot. We can help you make the best out of it without any challenges. Just Property is about to make your life way easier. All you need to do is browse the website. With few simple clicks, you could easily find your dream home. You could also find the different price ranges and pick what suits you. Our goal is to find you properties for rent in Al Gharrafa that feel just like home.